his weekend, a three-story beach house will be sold to the highest bidder after recently asking as much as $2.2 million. 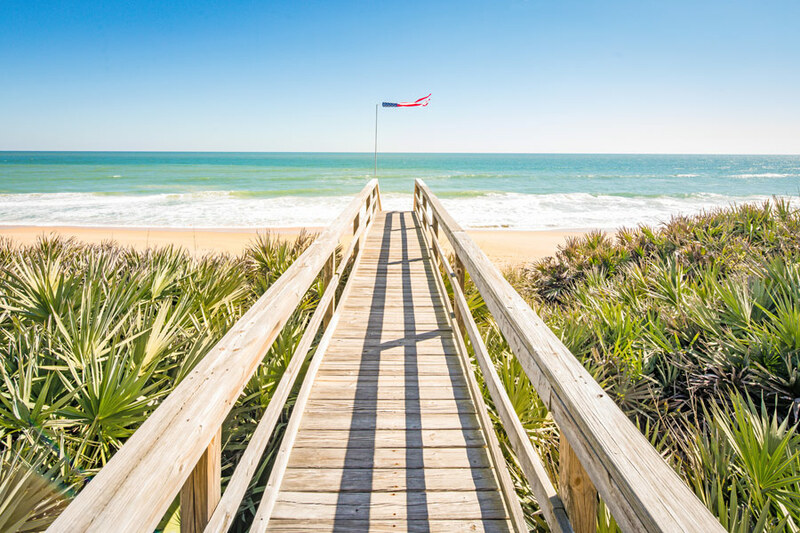 Located in Flagler Beach, a relaxed beach town situated between Daytona Beach and St. Augustine on Florida’s east coast, the property is being offered without reserve, meaning it will be sold to the highest bidder regardless of the price. The auction for the property will be held on-site this Saturday, April 28th at 1pm ET. Miami-based real estate auction firm Platinum Luxury Auctions was retained by the property owners to exclusively manage the marketing and auction sale of the home.